Vertical Garden Just $14.99 PLUS FREE Shipping! You are here: Home / Great Deals / Vertical Garden Just $14.99 PLUS FREE Shipping! Nothing tastes better than fresh produce. You can grow your own herbs and greens all year with the Way2Gro indoor/outdoor Vertical Garden Kit! 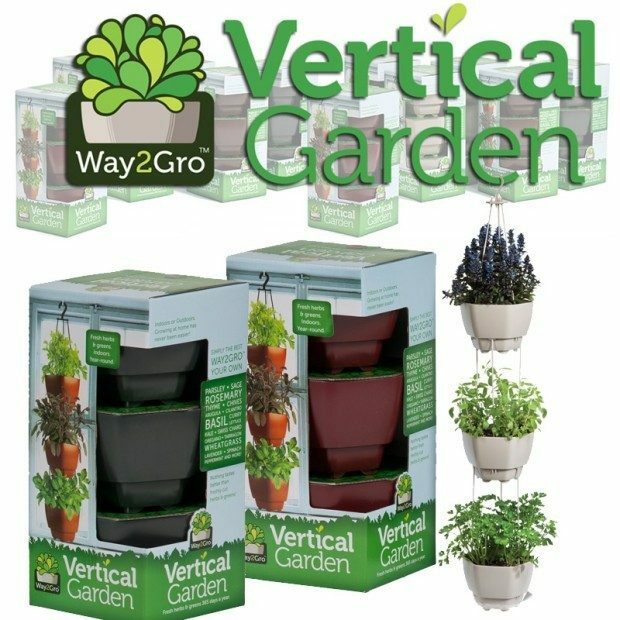 You can get this Way2Gro Vertical Garden for just $14.99 PLUS FREE shipping! Quantity discount – buy 2 for $24.99!